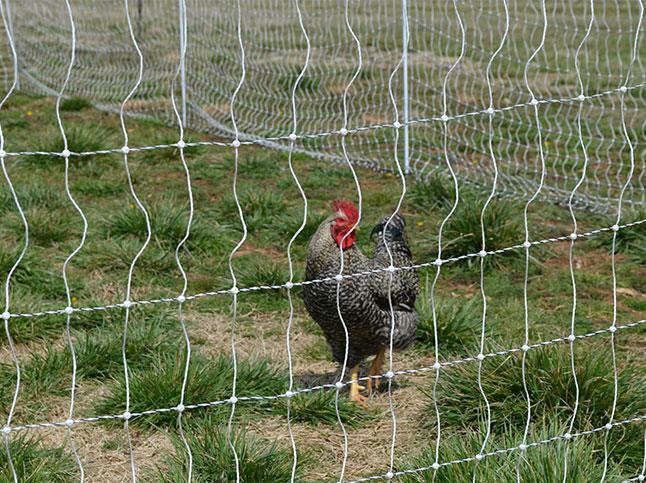 This Poultry Netting is a 48” electrifiable prefabricated fence with 12 horizontal lines and is 164′ long. 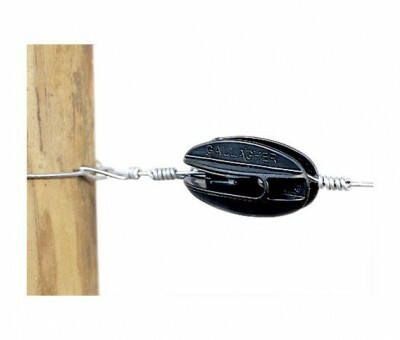 Just attach a fence energizer and it’s ready to keep poultry in and their predators out. One roll weighs only 23 lbs. 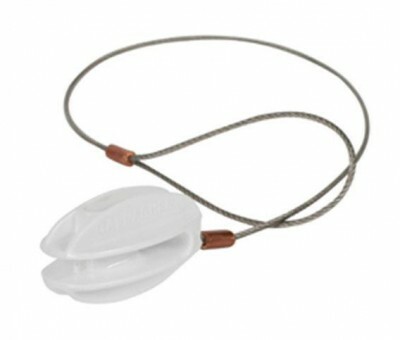 SKU: A207015. Categories: GALLAGHER ELECTRIC FENCING, Netting, Portable Fencing.